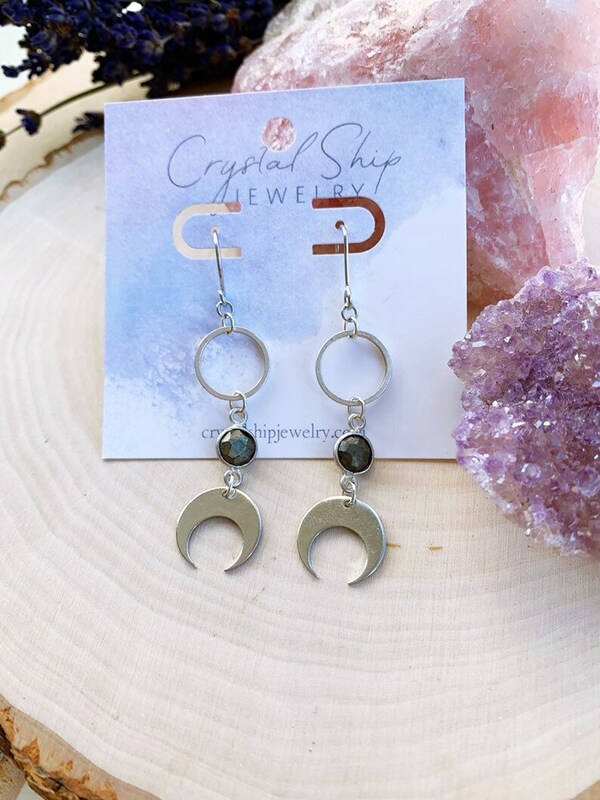 Silver Pyrite Moon crescent dangle earrings - super lightweight. 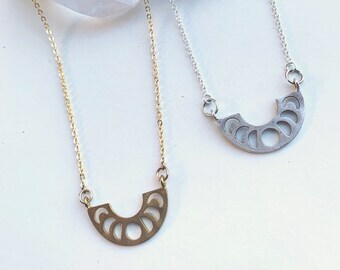 Nickel free silver hooks. Measure approximately 2 in. From top to bottom. Gift box included.